My friend and I have recently become interested in freediving and we are looking to purchase a monofin. Could anybody reccomend a fin for around $100 or less. We are both strong swimmers of around 11st. Is bigger nescessarily better? You can buy good handmade mono's from Sebak Estonia. Their web page is www.sebakfins.com .  freediving, because their primary customers are finswimmers. 70cm x 70cm, but you can order whatever size you like.